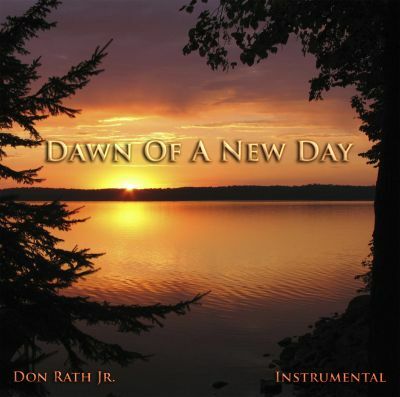 Seascape is an instrumental musical composition by contemporary composer and author Don Rath Jr. This page provides detailed information of an about the composition including instrumentation, the story behind the song and an mp3 music clip. Seascape is one of those types of songs that makes you want to hold onto your most loved one in a close dance. 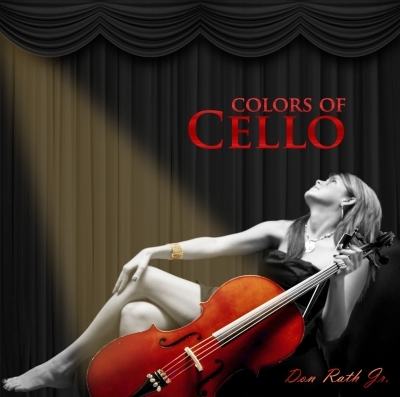 It is a soft and gentle song with a memorable melody. The gentleness of holding onto the one you love at a soft and quiet time brings a deeply felt sense of being in love. I simply wanted to compose a slow moving and flowing melodically driven piece that brings out deep emotions of love and that you can dance to, swaying and bathing in those heart-felt emotions representing love. It originated during a slow dance with my lady. 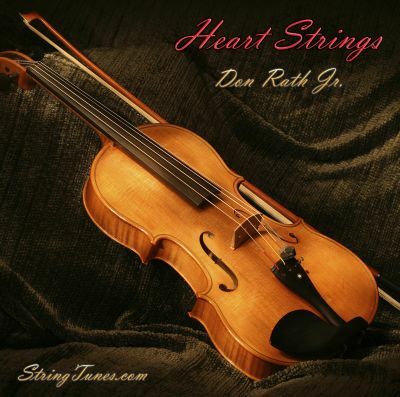 Originally written for solo guitar the composition developed into its final form by arranging the music to include the guitar, first and second violins and the cello It is in essence a string quartet although the viola is not used as is typically done in a formal string quartet. I hope you enjoy this arrangement of Seascape and maybe it will put you in the mindset of being on a beach somewhere enjoying the sunset with your loved one(s).